In order to set a structure to allow a remote workforce to thrive, it is critical that businesses have in place a mobile-friendly collaboration solution. 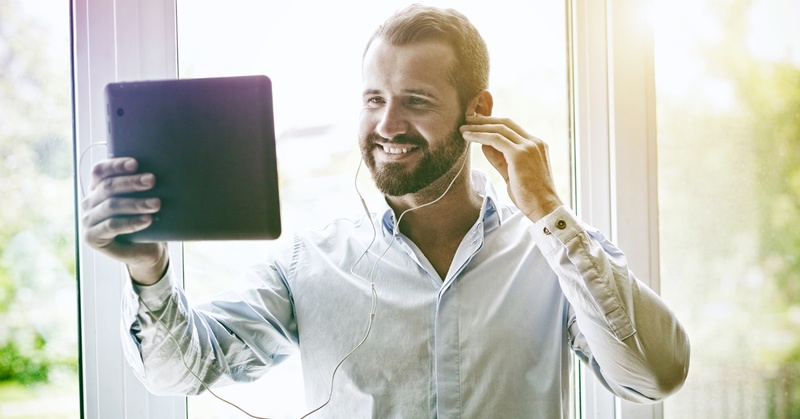 Frost & Sullivan found that 89% of remote employees say that video helps them feel more connected to their colleagues while also reducing time to complete tasks. The same study found that 98% of respondents believe video conferencing helps with relationship-building internally and externally. These statistics suggest that a mobile-friendly video conferencing platform is critical for the success of the mobile workforce. 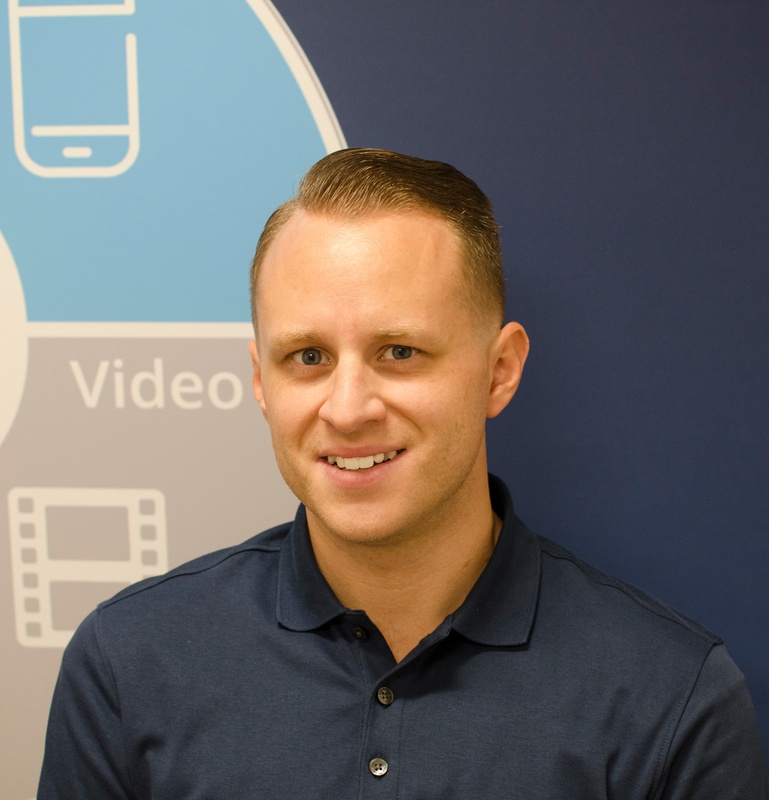 Industry experts are also predicting that the free messaging and video calling apps that we use now will soon merge with the traditional, boardroom-style conferencing ecosystem. This powerful new video, UC and messaging interface is ideally tapped into with mobile devices. Now that you see why it is so important to build a mobile-friendly conferencing solution, let’s take a quick look at the solutions available to help get you there. The entire landscape that has been laid out in this blog shows that mobile devices are becoming a central component of any business collaboration solution. Remote and mobile workers open up the economy by allowing businesses to employ the best talent regardless of location, in an affordable and often more-productive fashion. With this emphasis on mobility, the workforce is demanding more mobility options while the collaboration market is adopting its business model to focus on mobility. 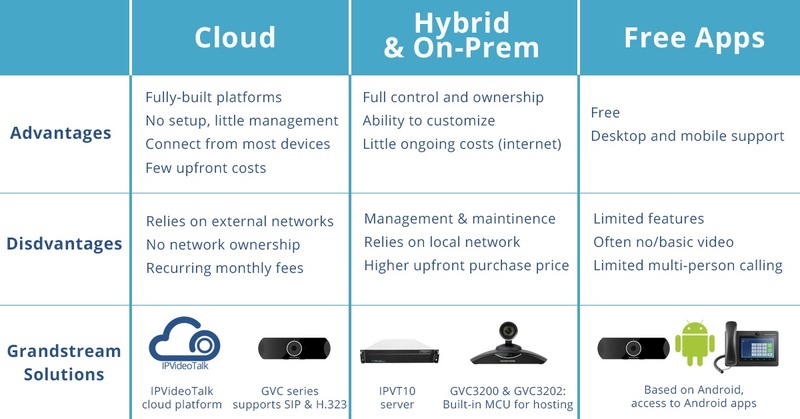 Take a more detailed look at the solutions Grandstream offers to help you build a mobile video conferencing solution.